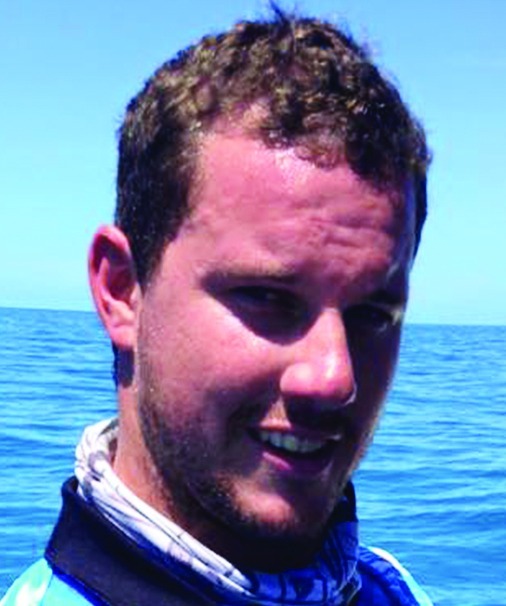 BARRY Alty is owner of the Gold Coast-based 50’ custom charter boat Mistress, skippered by his highly accomplished son captain Brett Alty. 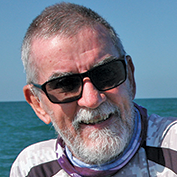 Barry is a highly experienced and very successful angler who commenced his game fishing career 53 years ago in New Zealand. 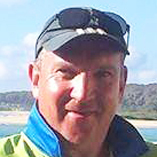 Since then he has fished on the Gold Coast and at Cape Moreton, Fraser Island, Townsville, Cairns and Perth, and internationally in locations including Bougainville Island and Rabaul in Papua New Guinea. 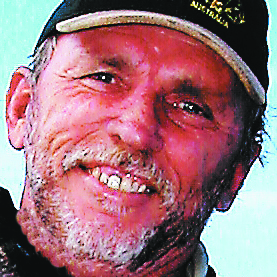 In PNG he fished with his friend and well-known lure maker John Lau. 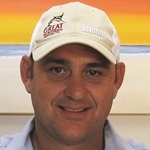 Other overseas locations fished by Barry include Kona, Hawaii, Mauritius, the Bahamas (Bahamas Billfish Championship), Islamorada, Florida Keys, Bermuda and Prince Edward Island. Barry has tagged and released three species estimated at over 1000lb: black marlin (10), tiger shark and Atlantic bluefin tuna. 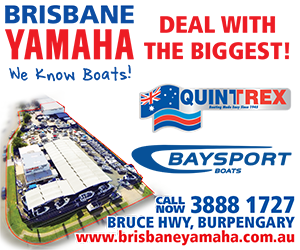 Barry’s tournament wins have been numerous, with the most notable achievements being the Yorkeys Knob (Cairns) Makaira Bullfight three times out of four and the Hervey Bay Game Fishing Club Tournament twice in three years (on both occasions against fleets of 40-odd boats). 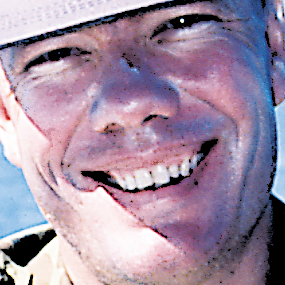 Barry has received The Billfish Foundation Award for releasing the most black marlin in the Pacific Ocean on nine occasions and the same award for the most blue marlin on two occasions. 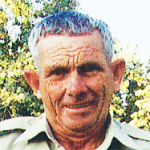 He has also achieved a Billfish Royal Slam (releasing all nine species of billfish) and is a recipient of the International Game Fish Association’s Gil Keech Award for Outstanding Heavy Tackle Angling Achievement. 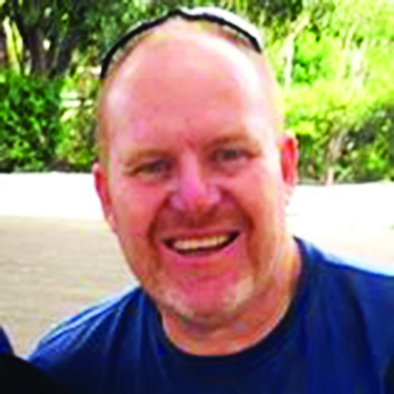 Barry is one of only five anglers to have achieved this prestigious double. 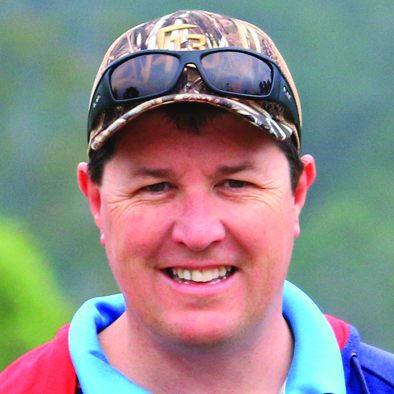 Smithy has been working as a full-time professional fishing guide for over 20 years, which makes him southeast Queensland’s and northern NSW’s longest-serving guide. 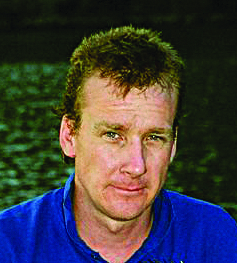 Above all the commitments Smithy has in the charter industry, his overriding passion has always been to pass on his specialist experience to anglers and teach people of all ages and angling abilities the correct techniques required to catch all the Gold Coast’s estuary species on a variety of different lures. 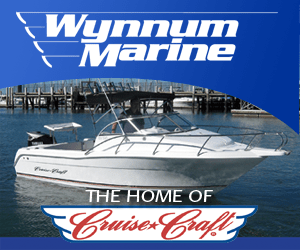 Smithy’s unique charter operations guarantees you will catch fish on lures or you don’t pay. 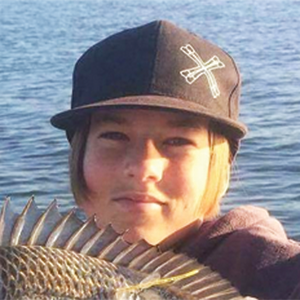 Caino started fishing at a very young age and was taught by his grandfather Peter (pop) Green. He spent countless hours on the beach with his pop and brother Jai digging for pipis and arguing with his brother about who caught the biggest fish. 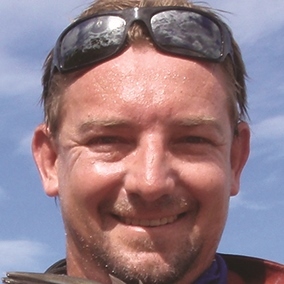 Caino specialises in catching estuary species but loves all forms of fishing. Caino believes he is lucky to have very supportive family and friends helping him follow his dream. Without their support, none of what he has achieved would be possible. Callum first went fishing with his dad when he was about four years old, and he’s been hooked ever since. 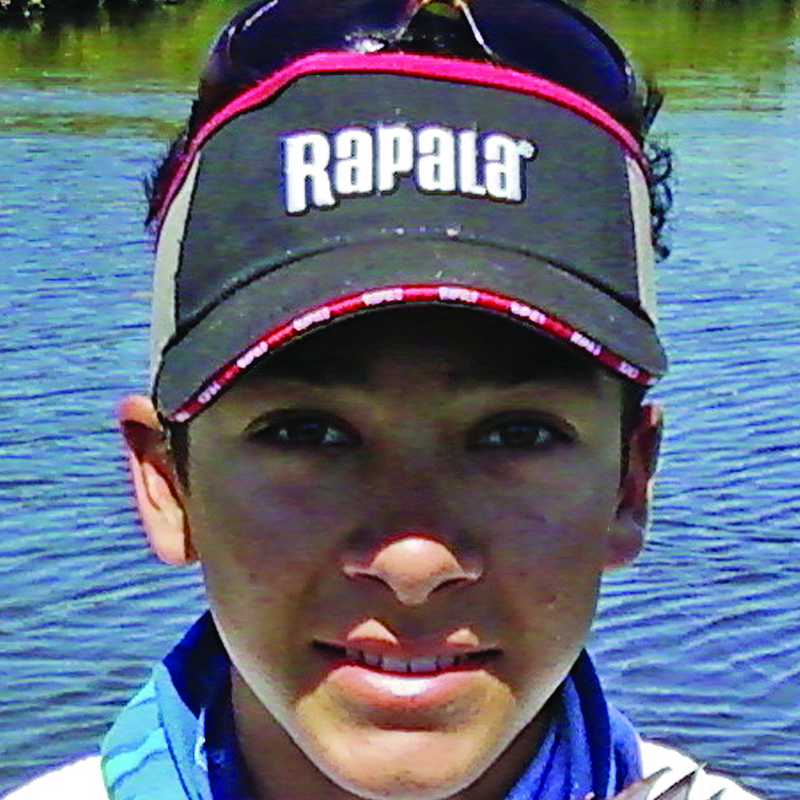 He got into freshwater tournament fishing when he was roughly 13 years old and has competed in bass and barra tournaments since then. 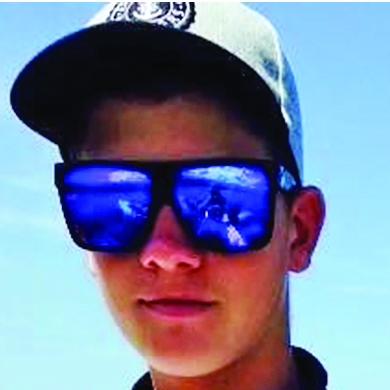 His biggest achievement on the competition circuit came when he was 16, becoming the youngest person to win a Bass Pro. 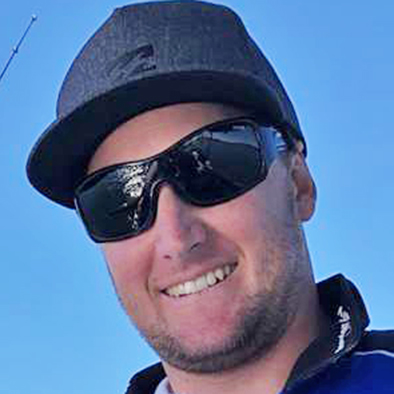 He eventually became the number-one ranked angler in the Australian Bass Tournament Series and is also part of the Purefishing Pro Team. Callum recently obtained his coxswain’s licence and is in the process of getting his bass boat in survey. When this is done he intends on setting up a charter business, running salt and freshwater charters on the Sunshine Coast. 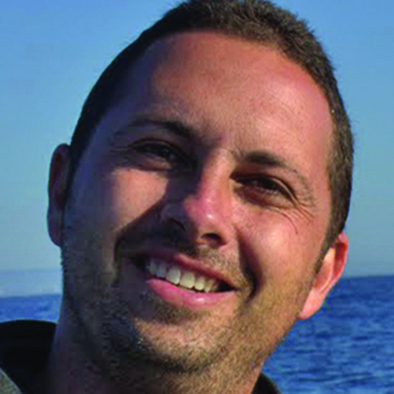 Chris grew up in southeast Queensland and chases everything from whiting and flathead to red emperor and snapper. 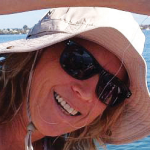 Over the past few years Chris’s keenness for offshore reef fishing has grown into a passion. 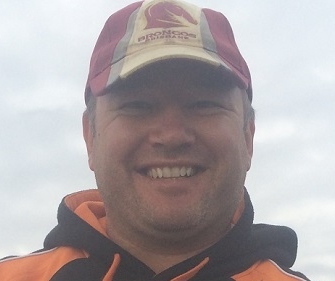 You might also catch Chris gracing your TV screens as a regular on Channel Seven’s Creek to Coast program. 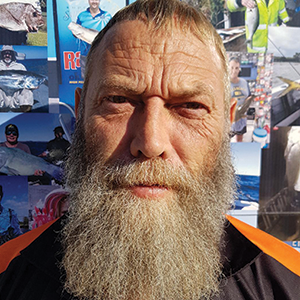 Craig has been fishing for 45 years and specialises in using bait. Fishing off Double Island Point is his favourite, followed by beach fishing. 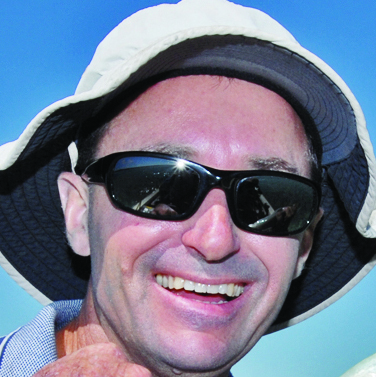 He also loves fishing Cape York around the Pennefather River. 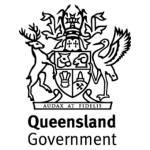 For more information on Queensland's fishing rules visit the website or follow Facebook, Twitter and Instagram or call 13 25 23. 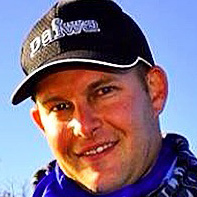 If there is one thing that Frank Oostenbroek (FrankO) is passionate about, it's fishing with soft plastics. Whether it is in fresh water, estuaries or out chasing marlin, FrankO has proven his ability to continually to catch the big fish. FrankO offers a variety of services including a fishing school, photography and electrical fit-outs on boats. Squidgie thinks he was born with a fishing line in hand. 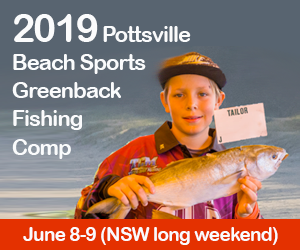 His father and uncles were mad-keen fishers and spearfishers, he learnt his trade in the Wollongong area as a kid and is still learning to this day in his current area of the far north coast of NSW. 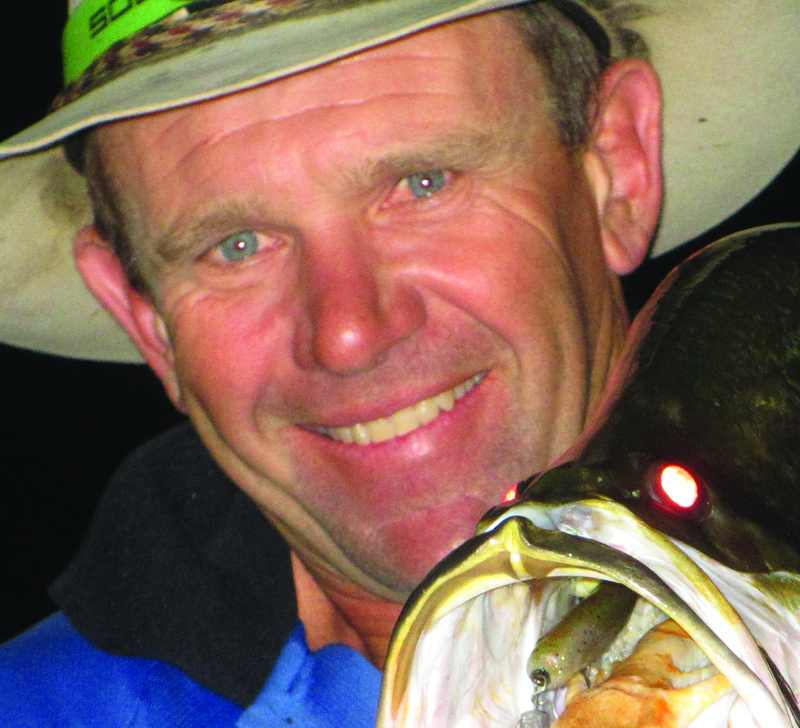 Bream and flathead are the main species Squidgie targets on soft plastics or hard-body lures. He hasn’t used bait in about 15 years. 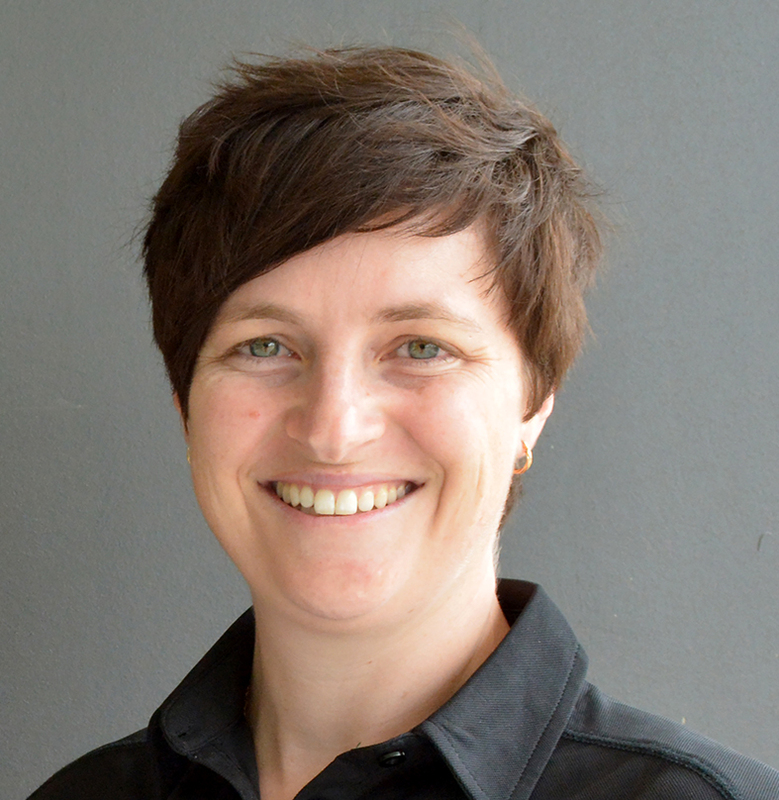 Any queries, just email squidgie@bigpond.net.au or phone 0402 415 487. 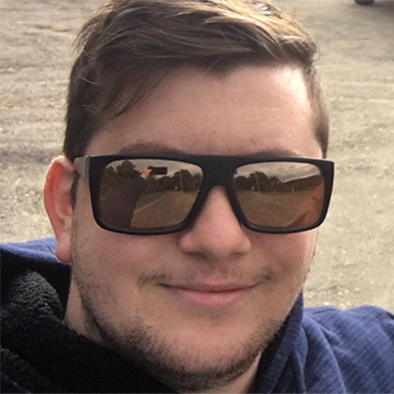 Jamie’s fishing background starts like most; going fishing with the old man and soaking baits from Donnybrook to Caloundra. He then began working on commercial fishing boat Far n Wide between Mooloolaba and 1770 where he mostly targeted reef fish and pelagics on rod and reel or deck winches in deeper water. Then Jamie got hooked on tournament fishing. 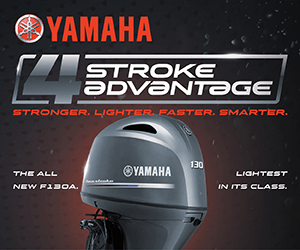 In 2012 Jamie bought a 21’ Skeeter bass boat with a 300hp Yamaha outboard, which gets him to where he needs to be in no time. 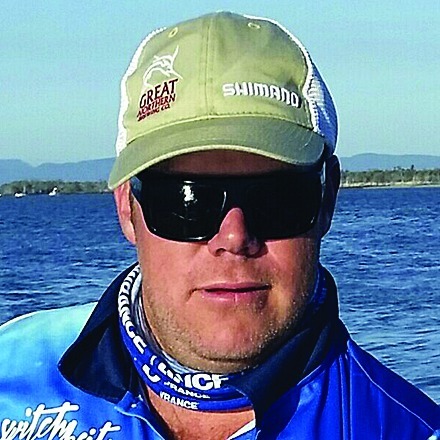 He travels eastern Australia competing in various comps and is ranked among the top-10 Australian anglers, which he aims to improve on in 2015. You can follow Jamie on Instagram. 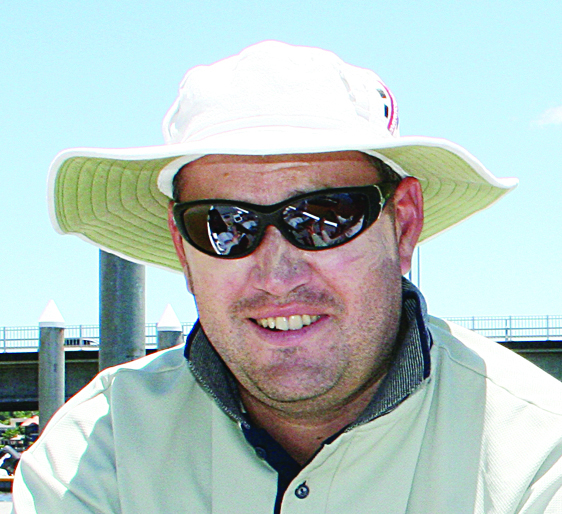 Jason is a well-known and respected southeast Queensland angler with a wealth of fishing knowledge. He specialises in squid and deep-sea fishing and is full of helpful hints. 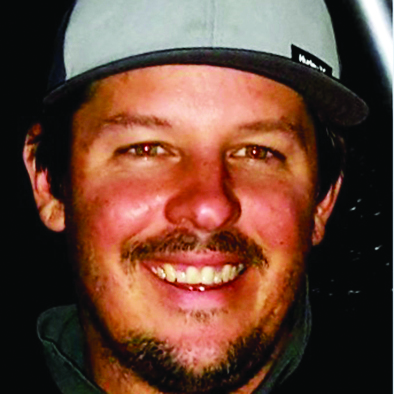 Jason is an experienced Gold Coast-based fisho who loves nothing more than sneaking offshore to chase trophy snapper or getting into the estuaries to target jacks and more from his kayak. Jason absolutely lives and breathes kayak fishing. 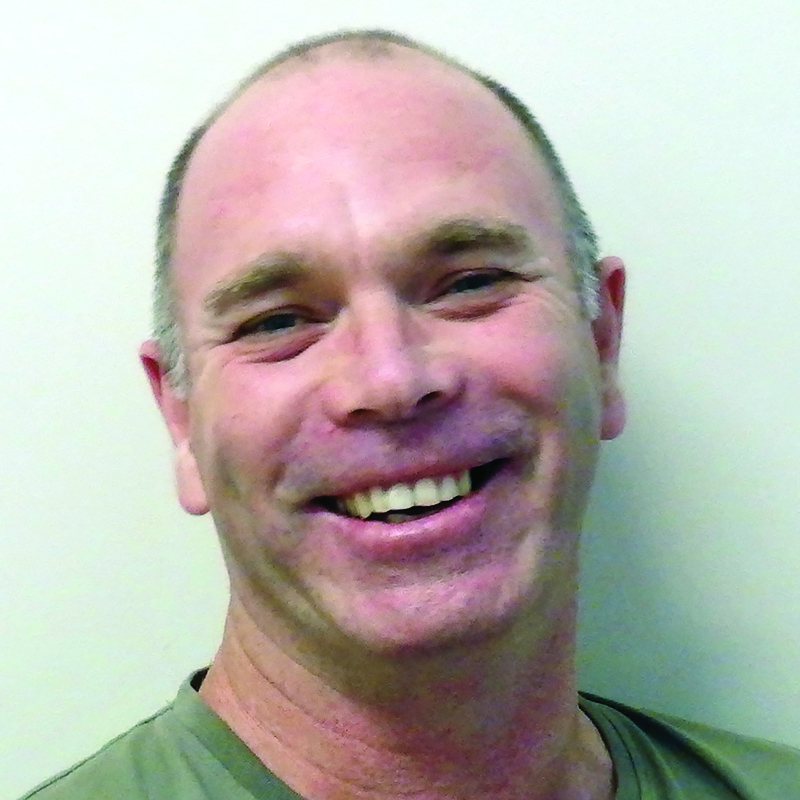 He now calls Brisbane home, though is originally from Mildura, Victoria. 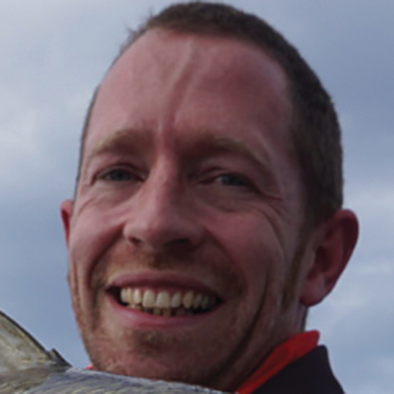 Jason also spent several years in Cairns where he enjoyed chasing jungle perch, barramundi and any other fish silly enough to engulf his presentations. He still remembers the first time he fished from a kayak. He was instantly amazed at the stealth qualities, serenity and areas available to him as an angler. To Jason, the kayak is the ultimate fishing platform and everything else is a compromise. 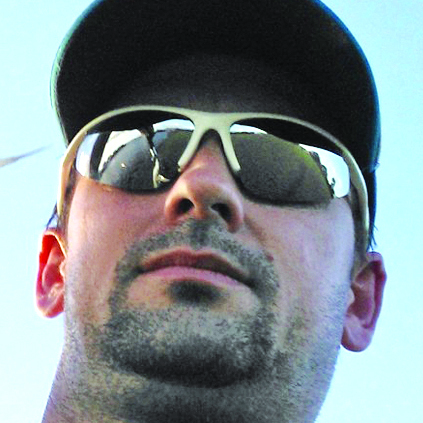 Jason is more at home in fresh water and bass fishing is his number-one addiction. 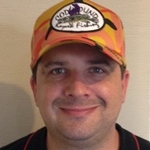 I am Jonas Rohrl and I am a bow hunter, spearfisher and founder of Apex Hunting. 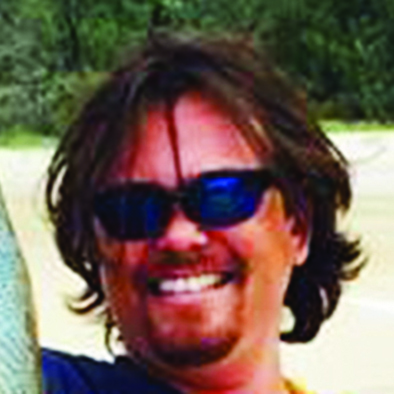 I enjoy writing for BNB fishing magazine. 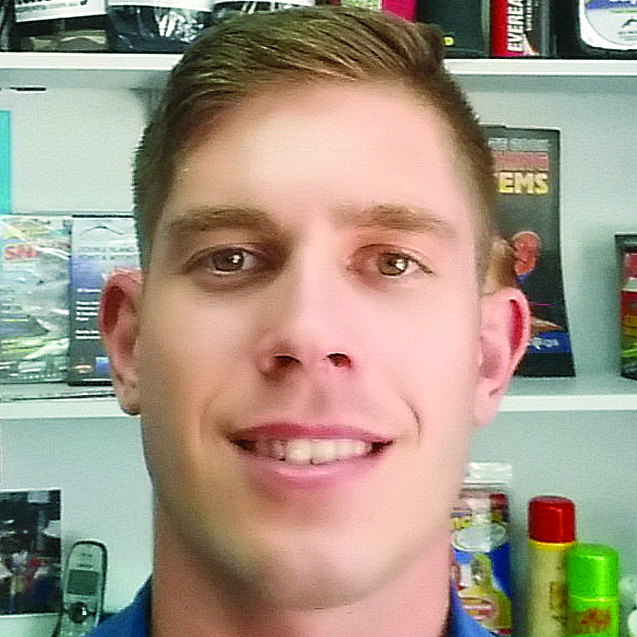 Mitch is an avid fisherman based in Brisbane's north. 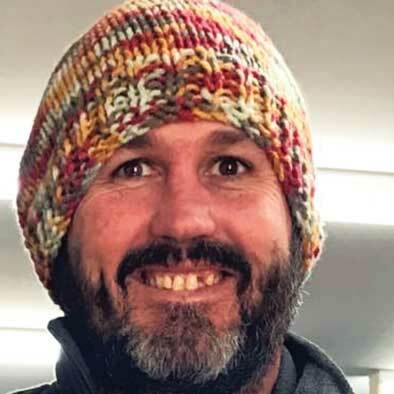 He runs the 'Pine Boys' Facebook page and has had experience fishing all over Queensland, from the tip of Cape York right the way down the coast to Brunswick Heads. 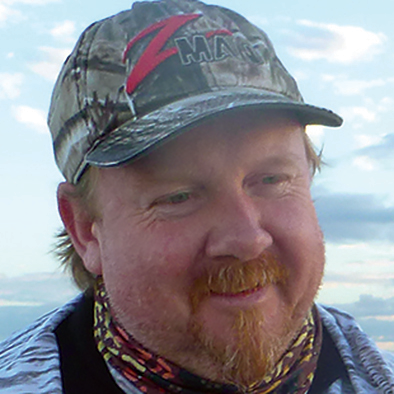 Nathan has been fishing since he could walk for anything from Tassie trout to mighty barra. He spent three years on a commercial long liner catching marlin and tuna, but started a family so his ocean days were short lived. 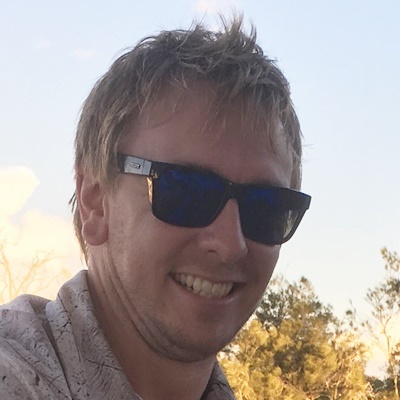 Nathan’s attention then turned to barramundi in the dams and rivers, mangrove jack and Murray cod. 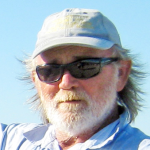 His articles are dedicated to readers who love what fishing brings; from camping to casting, as well as his findings as an angler to hopefully aid those looking for a fish. 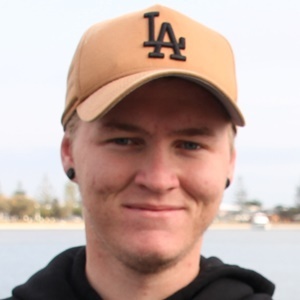 Nathan also runs a group on Facebook called ‘Outstanding Fishing Photography’, which is dedicated to the true essence of fishing and its surrounds. 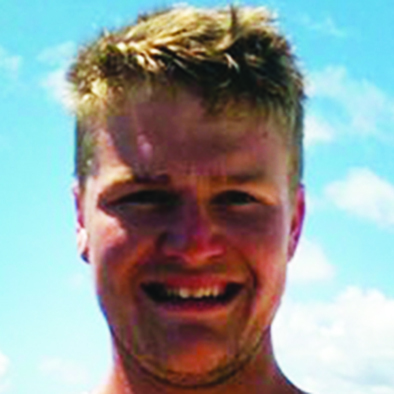 Nick and his family operate the highly regarded Cairns Fishing Charters in far north Queensland. 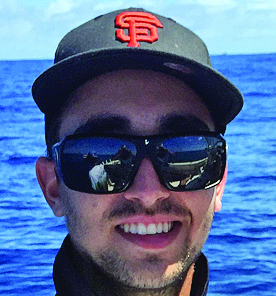 A second-generation charter boat operator, Nick has worked as a commercial line fisherman, fish shop owner and marine engineer. 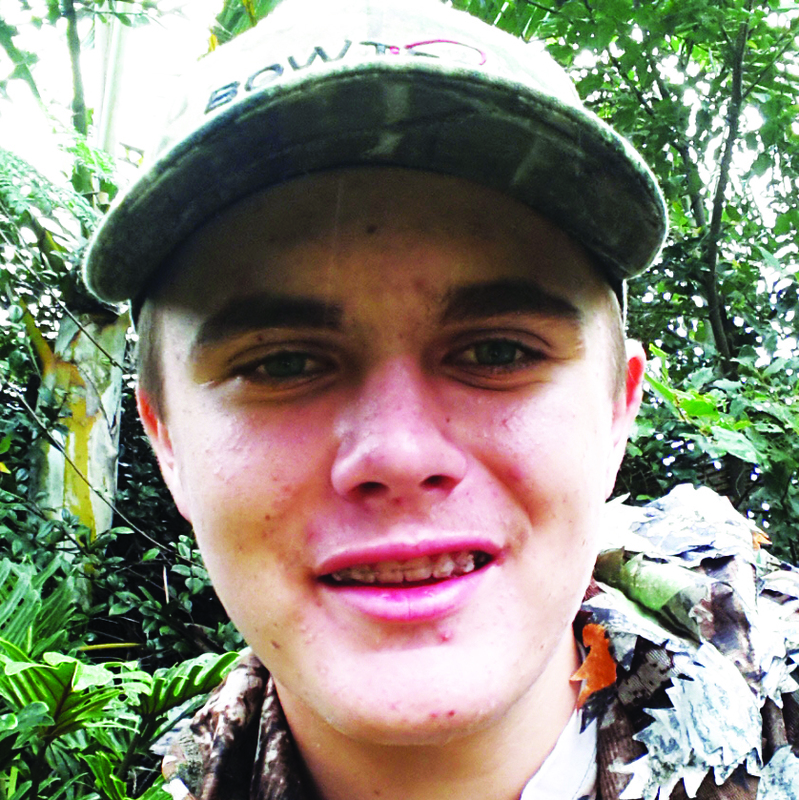 Robbie got his first bow when he was 11 and has remained totally interested in bowhunting since. He is out hunting during every spare minute, is one of Australia's elite bowhunters and writes for the mag on behalf of Apex Hunting. 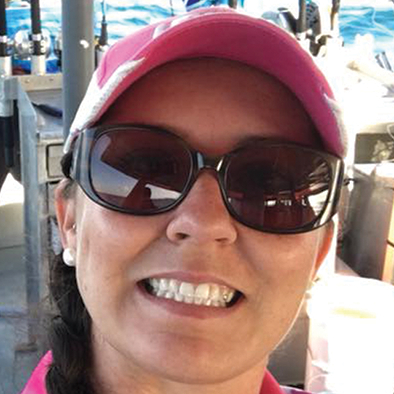 Scott's charter business Fish the Deep offers half and full-day charters catering for novices to experienced fishers. Experience great marlin fishing in summer and those wonderful knobbies, kingfish and amberjack in winter. Check out daily catches on the Fish the Deep Facebook page. Ever since Stewart can remember he’s been chasing fish via many different methods. He enjoys learning new techniques and this had led him to meet some great people and visit beautiful locations. 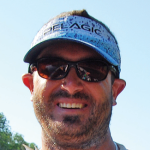 Since discovering kayak fishing, Stewart has found he loves the peacefulness that comes from drifting down a small bass creek and even more so the challenge of doing solo battle with a bluewater speedster. 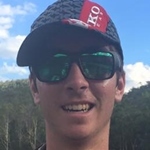 Recently he’s started working at Hooked on Angling & Outdoors in Tewantin, so if you’d like to have a chat and learn more about yak fishing, drop on in. We are Ben Musumeci and Andrew Whitaker from The.Salties. 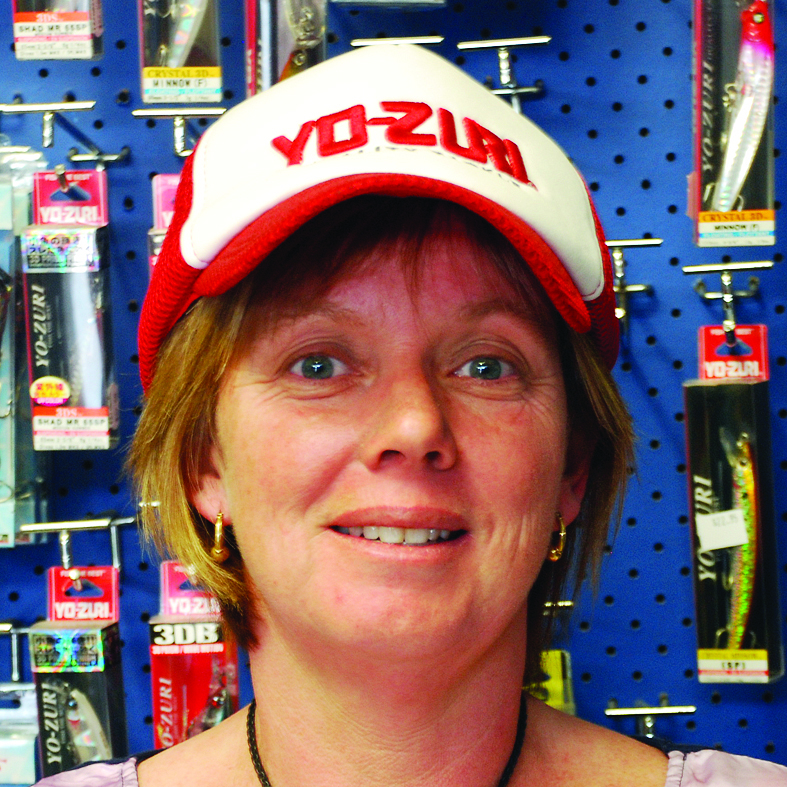 We are based in Hervey Bay, Queensland and do most of our fishing locally throughout the Great Sandy Strait and Fraser Island waters to the freshwater streams and tributaries of the Mary River. We primarily target fish in the estuaries and get out in the bay chasing the big pelagic fish when the weather permits. 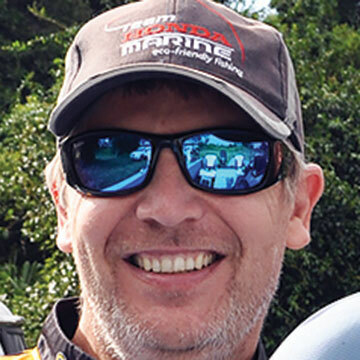 Tom lives in Brisbane and predominantly fishes from his small fleet of kayaks. 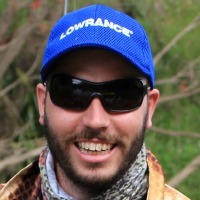 He enjoys hitting rivers and creeks chasing bass and cod as well as heading offshore to catch snapper when conditions suit. 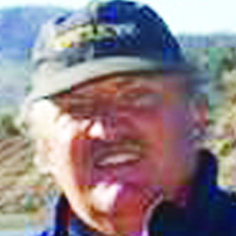 In 2015 he will be spending more time getting his two young boys into camping and fishing. Visit Tri's Fraser Guided Fishing Facebook page @ https://www.facebook.com/FraserGuidedFishingWithCaptainSquinty?fref=ts or give him a call on 0427 230 261 to book a charter. 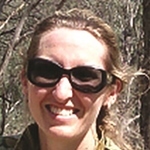 Wade is a freshwater fishing guide based in Toowoomba. 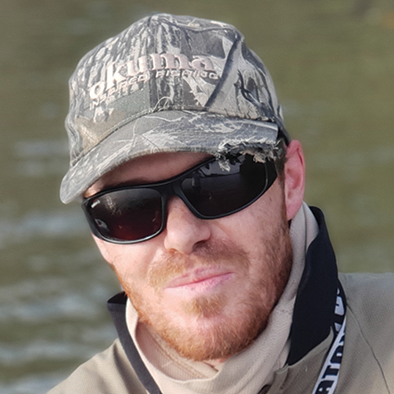 He is the owner and operator of both Cod Hound Kayak Tours and Cod Hound Spinnerbaits, and hopes to share his knowledge of all things related to catching Australia’s iconic freshwater fish species. 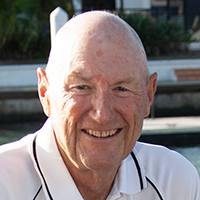 Wayne started fishing seriously 22 years ago, and 19 years ago moved to the Broadwater region on the Gold Coast because it had the best and biggest whiting in southeast Queensland, which is still true to this day. He works most Saturdays at Oxenford BCF and spends almost all the rest of his time fishing and crabbing the Broadwater and the rivers that run into it. Since moving there he has discovered that despite a lot of boat traffic it is still a great place to fish, with an amazing variety of species to catch. I was hoping you could please pass on a email address for Andrew Mitchell as. Would like to email him from our weekend at Somerset dam for his report. Andrew should be able to get back to you promptly from there. Cheers, Dan.